Introducing Breadcrumb NavXT Polylang Extensions. This plugin improves Breadcrumb NavXT’s support for Polylang, at plugin that facilities multi-lingual content on WordPress based sites. While Breadcrumb NavXT mostly works with Polylang, the deficiencies outlined in Breadcrumb NavXT and WPML Compatibility apply to compatibility with Polylang as well. 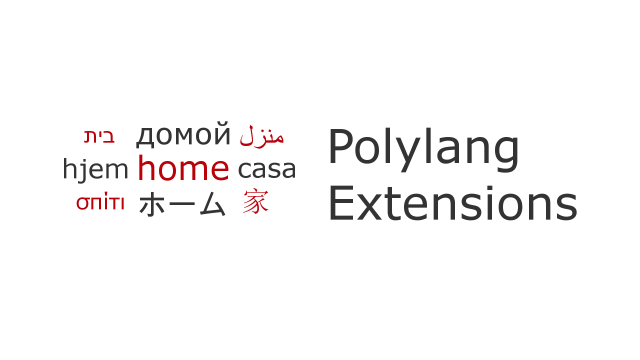 With Breadcrumb NavXT Polylang Extensions, string based settings within Breadcrumb NavXT and Custom Post Type root pages are translatable within Polylang.